Part of the 7th annual Holiday Film Series & Canned Food Drive! 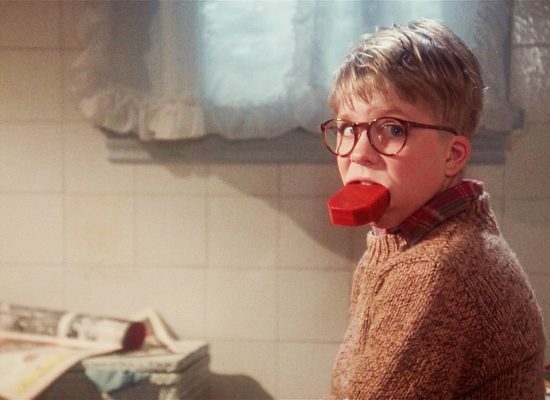 Ralphie has to convince his parents, teachers, and Santa that a Red Ryder B.B. gun really is the perfect gift for the 1940s. 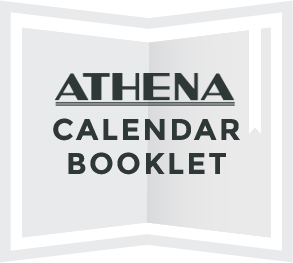 Part of the Athena’s holiday film series. Admission cost is a non-perishable food donation. Tickets are limited and are available a week before the event. Sponsored by Ohio University’s Department of Real Estate Management, Community Engagement and Economic Development.